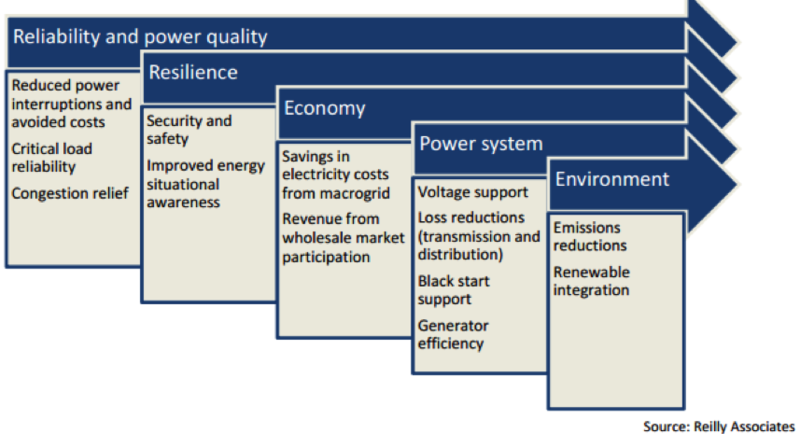 Community microgrids are cropping up across an expanding range of U.S. cities and towns as government officials, civic and business leaders attempt to capitalize on the improving economics and enhanced energy security, reliability, resiliency, efficiency and environmental benefits they may provide. Washington Gov. Jay Inslee on August 17 announced that Seattle City Light had won a $3.5 million state clean energy grant to partially fund building of a community microgrid that can incorporate utility-scale battery energy storage, solar PV power generation and emergency back-up generators. A specific site location remains to be determined, but the utility says it will install the microgrid at an emergency shelter located in an under-served community. 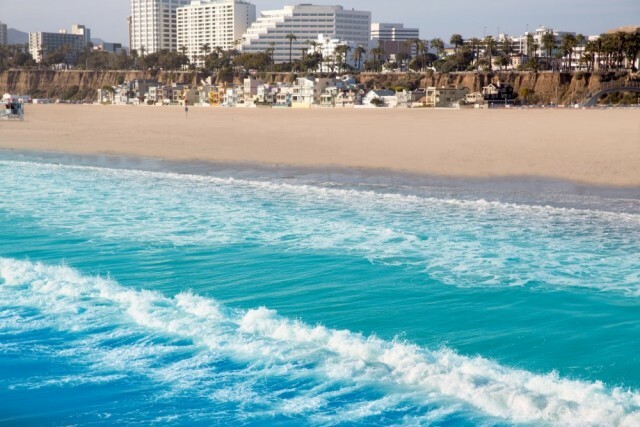 Further south along the Pacific Coast, the California Energy Commission (CEC) on August 10 awarded the City of Santa Monica a $1.5 million grant to plan and design an advanced clean energy community microgrid. Santa Monica was one of 13 government and private industry groups competing to win Phase I Zero-Net Community grants for clean energy innovation as part of the state-wide Electric Program Investment Charge (EPIC) Challenge conducted earlier this year. The preliminary design of the Santa Monica community clean energy microgrid is envisaged as a 25-acre ¨advanced energy community¨ within which buildings on contiguous properties connect to a microgrid that incorporates renewable power generation, energy storage and EV charging stations and controls. Seattle City Light plans on storing some of the electricity produced during daylight hours by the planned community microgrid’s solar PV panels and dispatch that stored electrical energy to its distribution grid at times of peak-period demand, which would reduce the amount of electricity it needs to purchase, thereby lowering customer costs. In addition, the energy stored in the community microgrid’s advanced batteries will be able to provide local back-up power. “With these awards, our leading utilities will demonstrate how to integrate battery storage with solar energy and stand-alone energy systems, train the workforce to build and maintain these systems, and lead the industry into the clean energy future,” Gov. Inslee stated. U.S. Energy Secretary Ernest Moniz and U.S. Sen. Maria Cantwell joined Gov. Inslee, Seattle Mayor Ed McMurray and others at a Northwest Regional Clean Energy Innovation Partnership Workshop hosted by the University of Washington and the Pacific Northwest National Lab. Four other Washington utilities were awarded Clean Energy Fund grants, all five of which totaled $12.6 million.